for $222,490 with 3 bedrooms and 2 full baths. This 1,816 square foot home was built in 2019 on a lot size of 0.31 Acre(s). 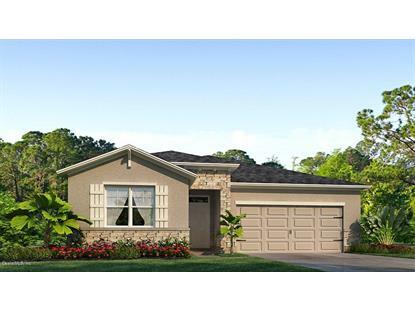 The Clifton is a beautiful single story 2 bedroom, 2 bath home plus a Flex room (Den/Office) with a w car garage. 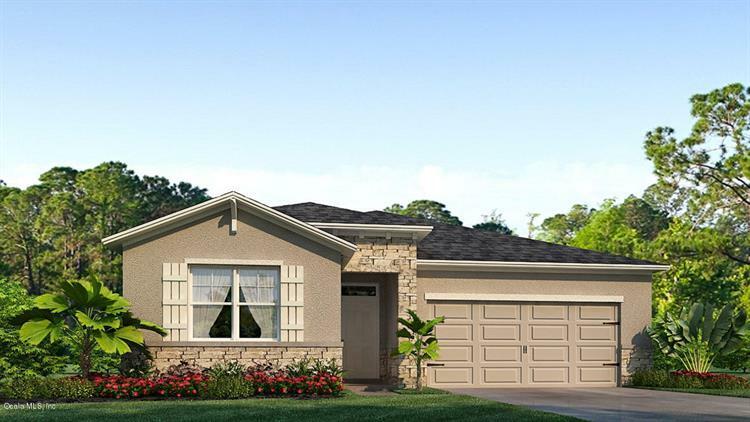 The home is located in the new 55+ community of JB Ranch. You will love the over sized lots and wide open spaces! The community is near shopping, restaurants, hospitals, state parks and only 10-15 minutes to historic down town Ocala. So much to do around you. We are only minutes from I-75 making this a superb location.